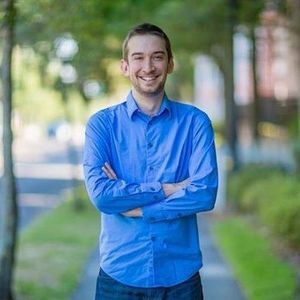 Josh Greenberg, co-founder and former chief technology officer of music streaming service Grooveshark, has died at the age of 28, according to The Gainesville Sun. His girlfriend, with whom he shared a home, found him deceased in bed on Sunday after she returned from a weekend away. GAINESVILLE, Fla. (AP) — A co-founder of the defunct music streaming service Grooveshark has been found dead at his Florida home. Add your thoughts, prayers or a condolence to Josh's guestbook. "Hey Marriott Singapore.I have just arriver home form your hotel in Singapre and i met the Black Eyed Peas twice ( berfoe the show and on there way to the air port ) both by ..."
"Please, pealse, pealse bring this back. This was the only reason I would get up so early and get a great start to my day. This helped me cope when my children were babies and ..."